Simplicity meets eloquence in this eleventy™ Chambray Spread Collar Button Down. 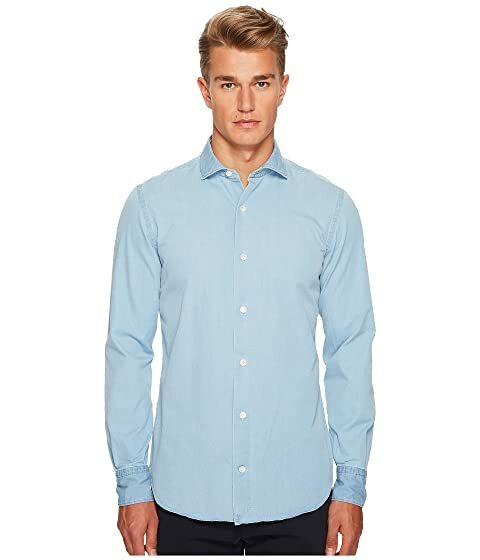 We can't currently find any similar items for the Chambray Spread Collar Button Down by eleventy. Sorry!